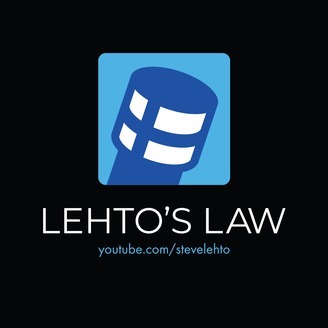 Steve Lehto: author, attorney. Over 26 years of practicing Michigan Lemon Law and more than a dozen books written. 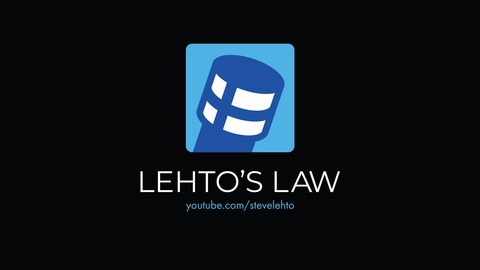 Lehto's Law is the podcast reincarnation of the radio show Lehto hosted for many years in Michigan, answering questions on consumer law. www.lehtoslaw.com Twitter: @stevelehto.